It's over. It was a stressful time for Leaf fans and perhaps an annoying time for non Leaf fans having to continuously hear about William Nylander. But the Toronto Maple Leafs have signed the forward to a six-year $41.4M contract extension. For the current season the AAV will be $10.2M and $6.9M for years 2-6. 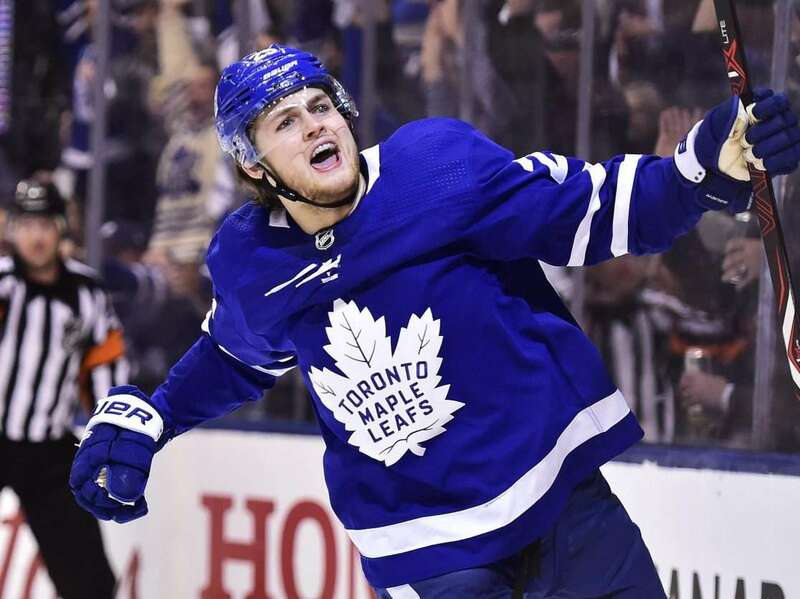 It came down to the wire, as the team and the 22-year-old were facing a 5pm deadline which would have saw Nylander signed, traded, or sit out for the remainder of the season. With the Nylander contract situation out of the way, the focus is now to get him back on the ice and the team can start to focus on contract extensions for their other young stars. The question is though, how will Nylander's contract affect players like Marner, Matthews and Kapanen? Nylander was the eighth overall pick in the 2014 NHL entry draft and has 48 goals and 87 assists in 185 career games.